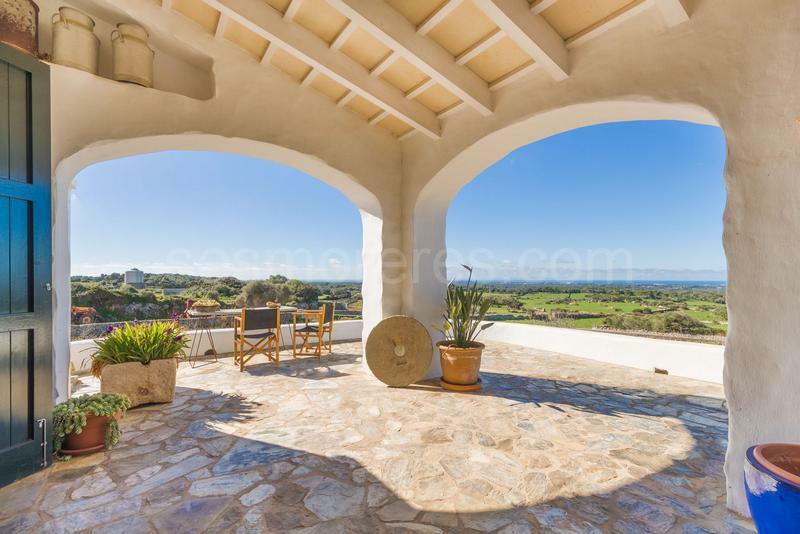 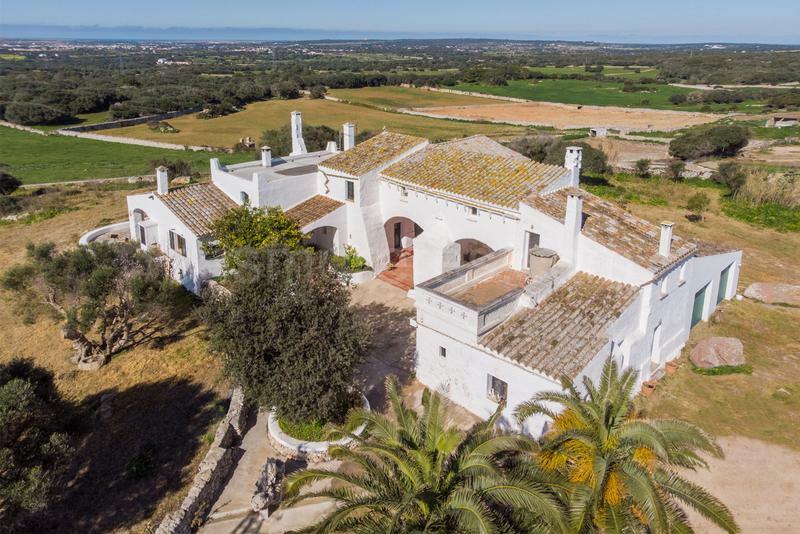 Wonderful country estate of 82 hectares with unbeatable views of the sea and much of the coast of Ciudadela and towards the island of Mallorca on the horizon. 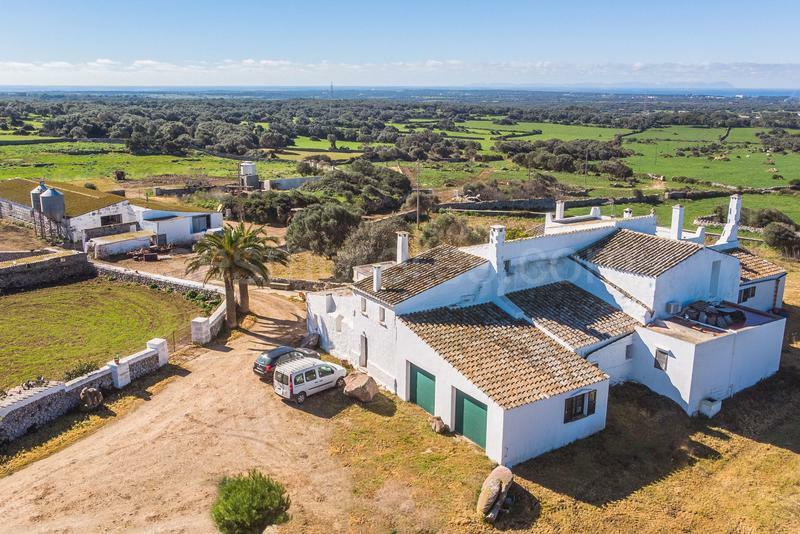 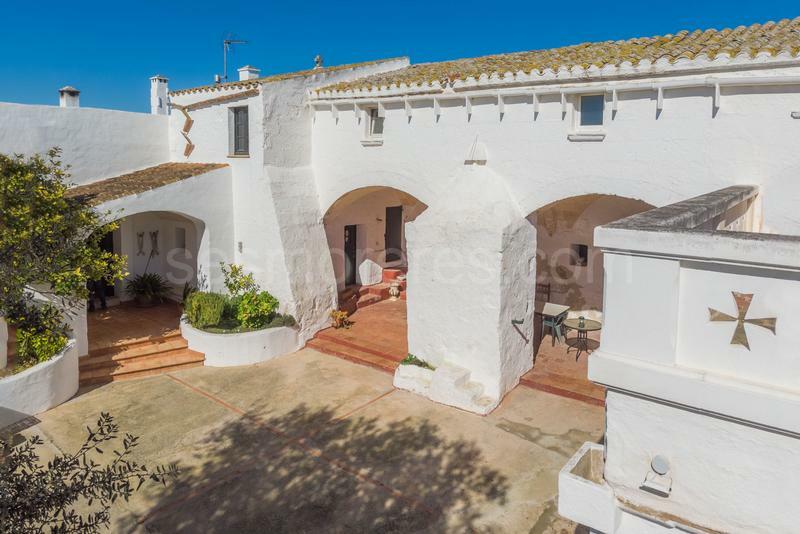 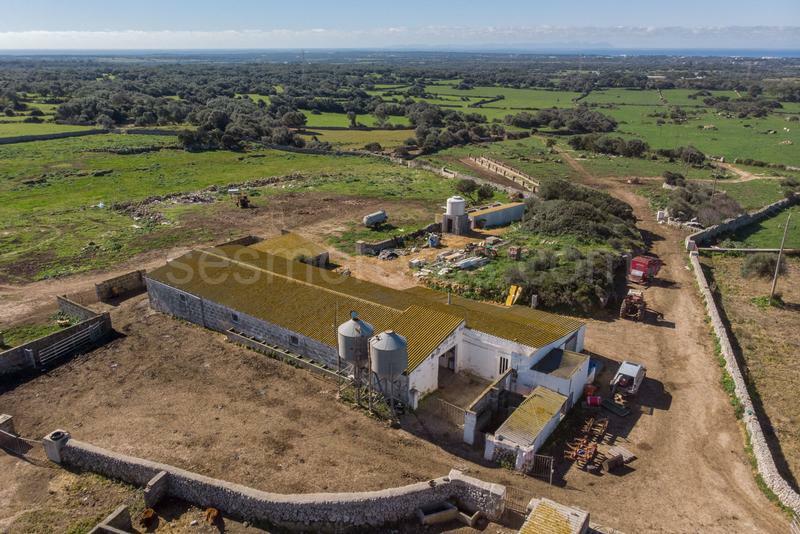 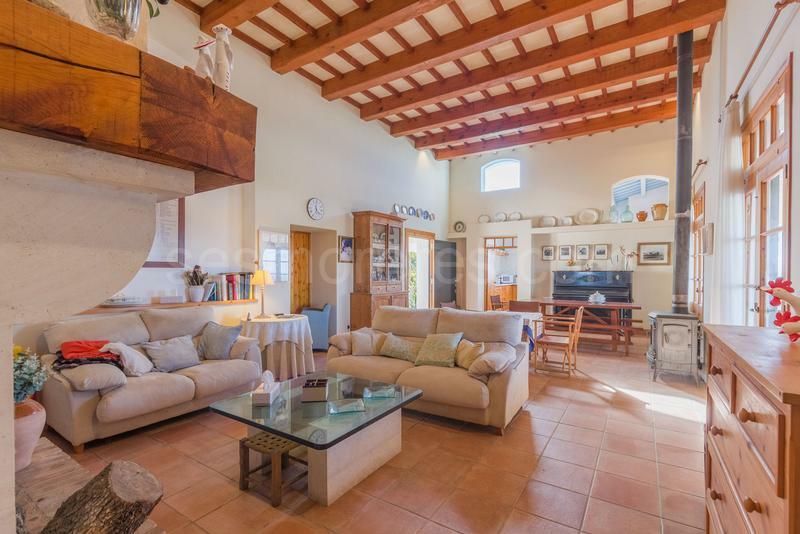 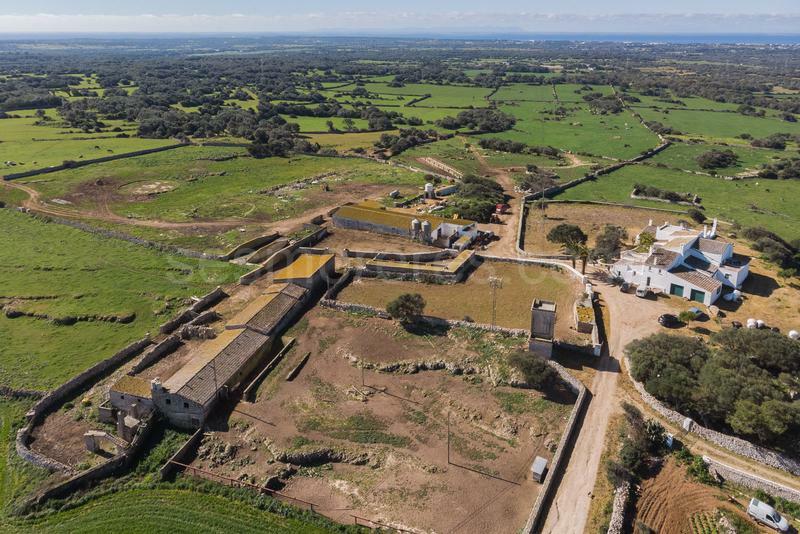 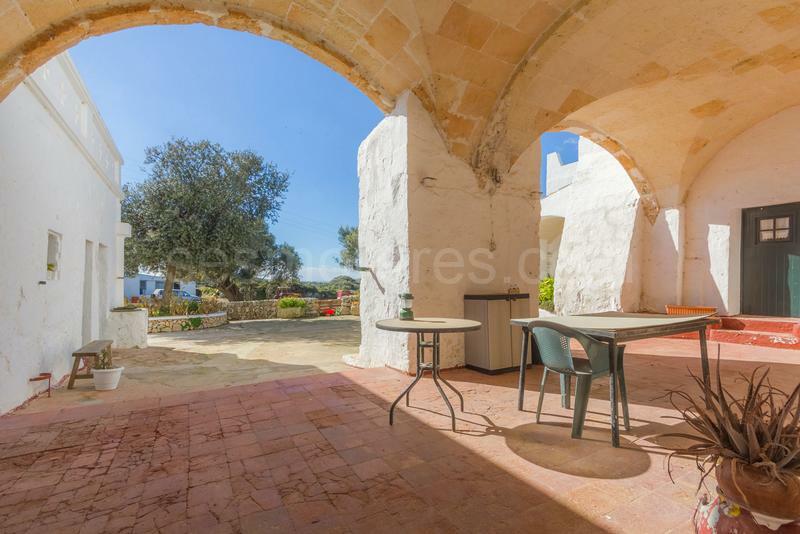 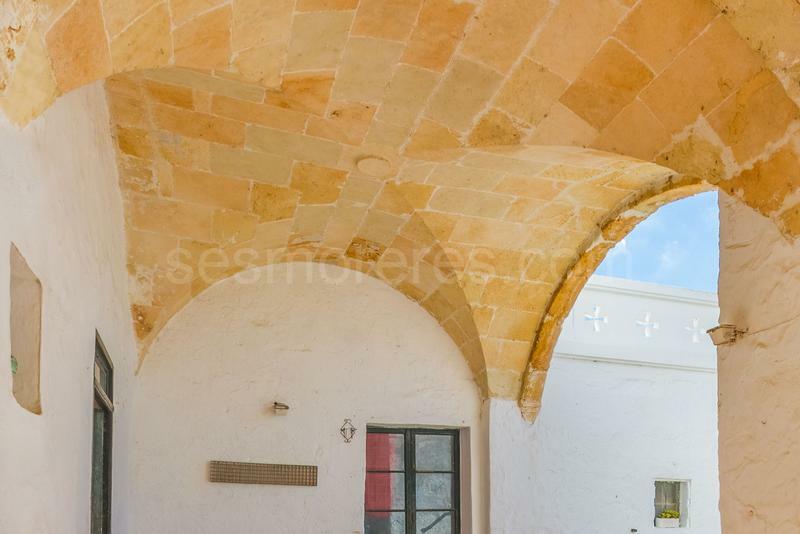 It has a farmhouse and a beautiful annexed house whose origin dates back to medieval times, with a total of 606m², as well as several agricultural buildings of approx. 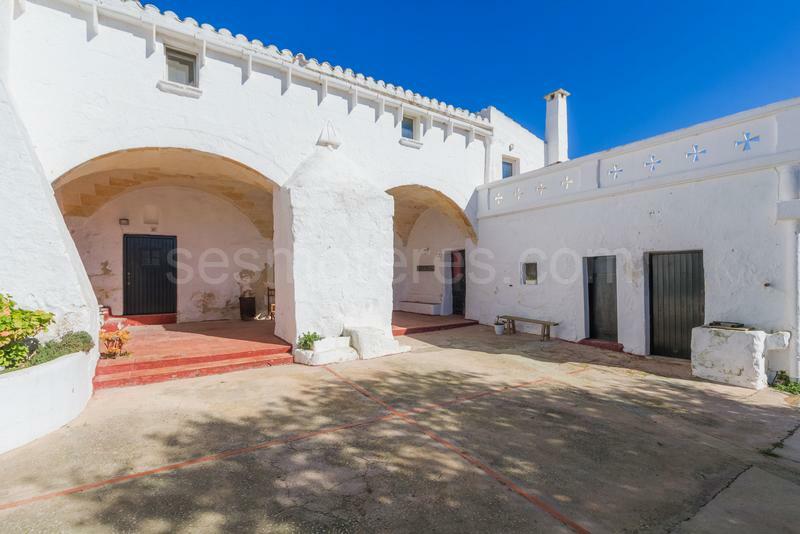 1.156m². 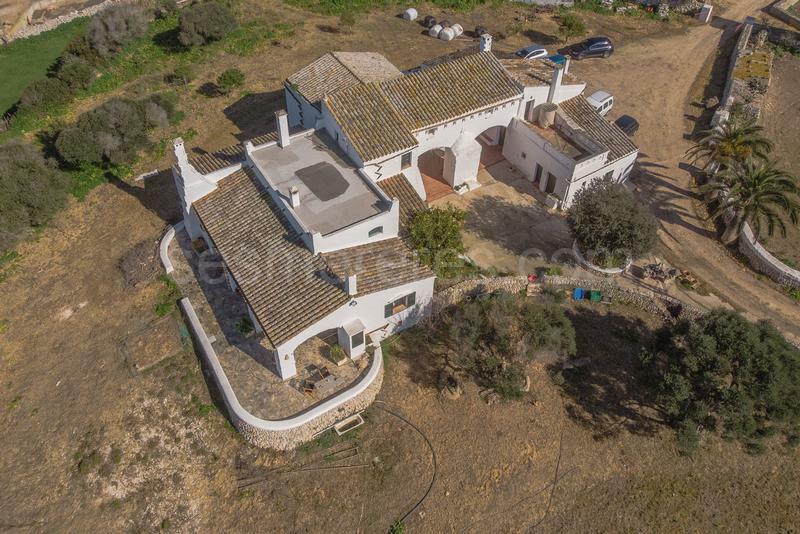 It has plenty of water and there is mains electricity. 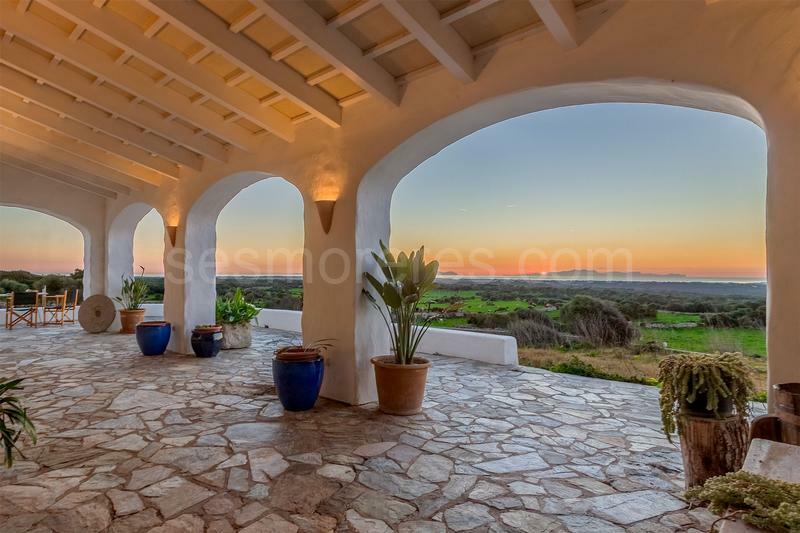 Without a doubt, it is a property with the best views and the best sunsets you can find in Menorca.